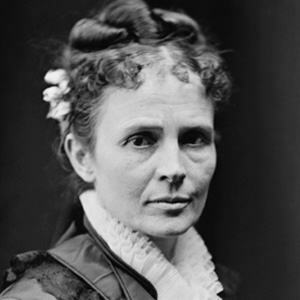 Wife of James A. Garfield who was the First Lady of the U.S. in 1881. While in the White House she contract malaria and her husband was shot and killed by an assassin. She was a devout member of the Churches of Christ and met James when they were classmates in early education. She taught education while Garfield went to school at Williams College. She married James Garfield in 1858 after meeting as classmates at Geauga Seminary in Chester, Ohio ten years before, and four sons and one daughter.